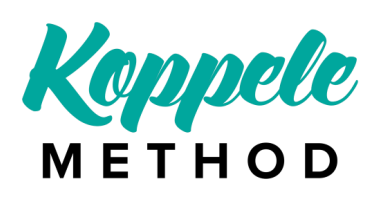 The Koppele Method is a comprehensive and collaborative Pilates method. Combining traditional and contemporary Pilates coupled with a deep understanding of anatomy and biomechanics to create the ultimate in Pilates. Let Meghann help you reach your maximum level of strength and movement. Meghann creates a personalized pilates session to help you reach all your fitness goals. Don't let an injury or a disease hold you back. Meghann works in conjunction with physicians and physical therapists because safety is her number 1 priority. Meghann Koppele and Mariska Breland founded the Neuro Rehab Movement, an online wellness website focused on neurological disorders. NRM will make education more accessible for movement professionals as well as people with neurological conditions.